The European Union has accused the United States of threatening the impartiality of the World Trade Organization (WTO) after Washington vetoed the reappointment of a South Korean judge, the Financial Times reports. Last week, the US told the WTO it’s against extending the four-year term of South Korean judge Seung Wha Chang, whose expertise is trade law. 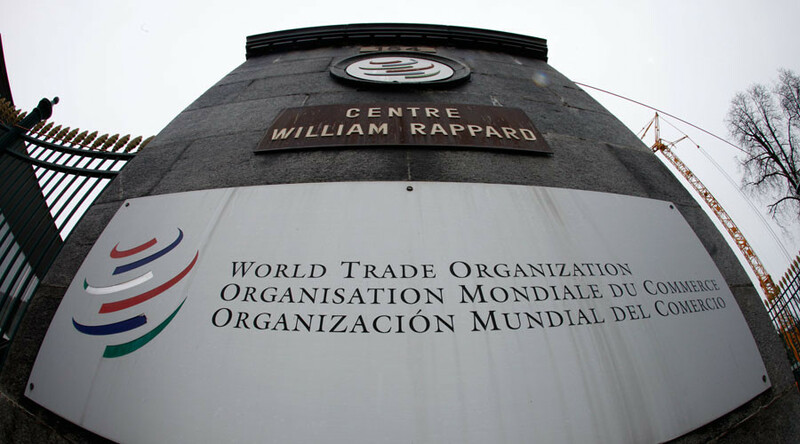 Washington accused the judgment in three WTO cases involving the US as being "abstract”. “The appellate body is not an academic body that may pursue issues simply because they are of interest to them or may be to certain members in the abstract,” said a spokesperson for the US at the meeting of the WTO Dispute Settlement Body in Geneva last week. According to the EU, Brazil and China, blocking the extension of Chang’s term could undermine the impartiality and independence of the WTO court system. “This is unprecedented and poses a very serious threat to the independence and impartiality of current and future appellate body members,” the EU said. The US and China are in dispute over cheap steel imports, and America’s discontent with the WTO is escalating. Last week, Washington imposed new duties of up to 450 percent on specific steel imports from China. WTO is an intergovernmental organization which regulates global trade. 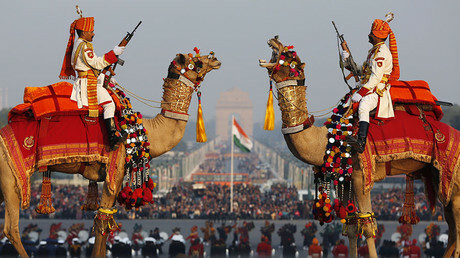 The organization began in 1995 under the Marrakesh Agreement, signed by 123 countries on 15 April 1994. The WTO replaced the General Agreement on Tariffs and Trade (GATT), which had worked since 1948.